JB & Yoo Jin. . HD Wallpaper and background images in the Dream High 2 club. 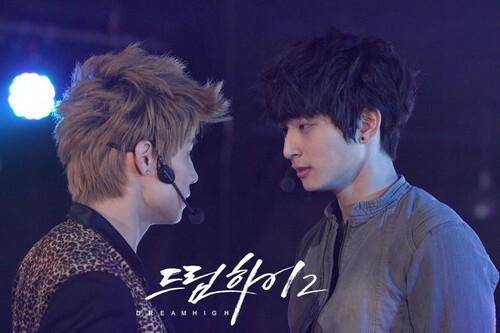 This Dream High 2 photo contains concert.